The market started in 1982 when Council Leader, Jim Sullivan and two other Lincoln city councillors visited Neustadt an der Weinstrasse (Lincoln’s twin town) and were impressed by the Neustadt Christmas Market. There are now over 200 stalls and it was estimated there were around 200,000 visitors last year. Parking can be hard to find in the city so a park and ride runs from Lincoln Showground. 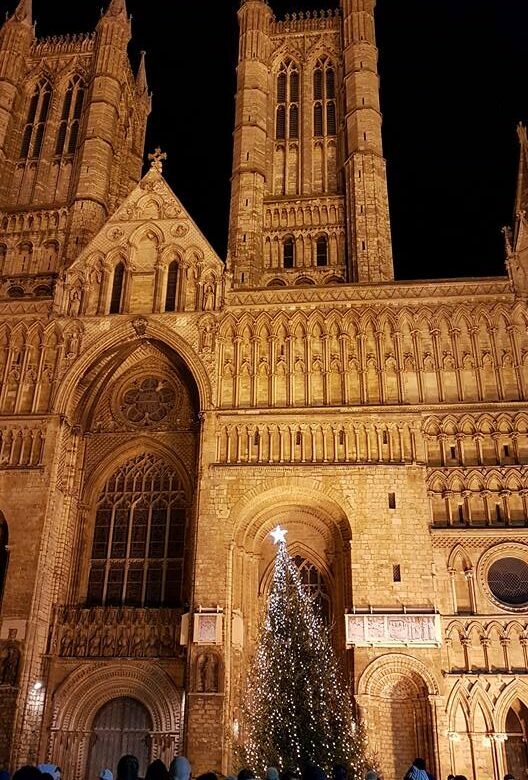 More Information about the Lincoln Christmas Market, click here to be taken to the official website.